We're located in one of the UK's most musical cities, with dozens of music venues ranging across all music genres. A Sheffield home for musical discovery, learning, and participation. We combine electric programming, internationally renowned performers, and creative learning opportunities in a dynamic music event series aimed at diverse city audiences. The department hosts four large ensembles and a regular folk session. 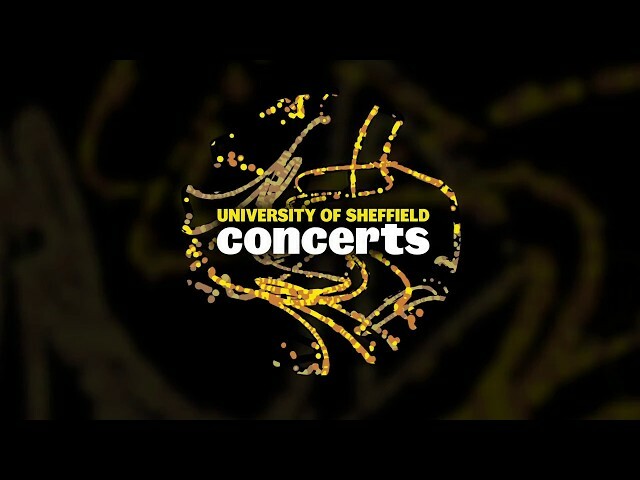 University music-making thrives on student initiative, resulting in ensembles and societies catering for almost every style and genre. A city full of amazing venues and a diverse range of musical organisations.